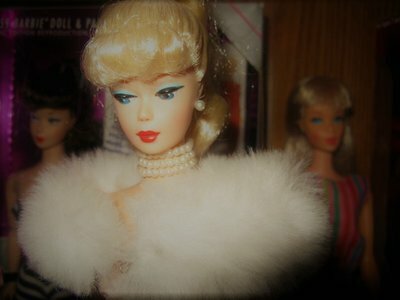 The Barbie Blog: New Post Coming! I've been slacking! I do have a new post coming with an exciting announcement. This weekend! Just a few more days and I'll have it up. It will also feature some dolls that have been featured before, and a one or two new additions!